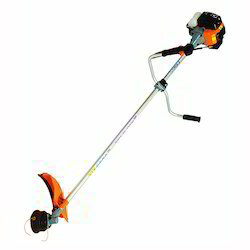 We are leading names in the industry, offering wide range of Brush Cutter that is manufactured with accuracy. Our entire product range is acclaimed for long service life and ensures wide applications. Our entire product range has sharp edges thereby ensuring the even cutting of the grass and leaves with perfection. We have marked a distinct and dynamic position in the market by providing a high-quality array of Weed Eater.